to which Paul Bailey replied that the first libel laws were passed to stop people from settling disputes with duels. More recently, American author Amor Towles wrote in his wonderfully perceptive book “A Gentleman in Moscow”: When duelling was first discovered by the Russian officer corps in the early 1700s, they took to it with such enthusiasm that the Tsar had to forbid the practice for fear that there would soon be no one left to lead his troops. I had always been under the impression that duelling was a historically recent contest between two people to settle a point of honour, and, indeed, my computer’s dictionary backed me up with: the sense of duelling as a contest to decide a point of honour dates from the early 17th century. However, last week I participated in a seminar in which one of the speakers, Ray Kerkhove, mentioned that Australia’s Aboriginal people also conducted individual and collective duels under strict rules and fought with their traditional weapons such as spears, boomerangs or fighting sticks. 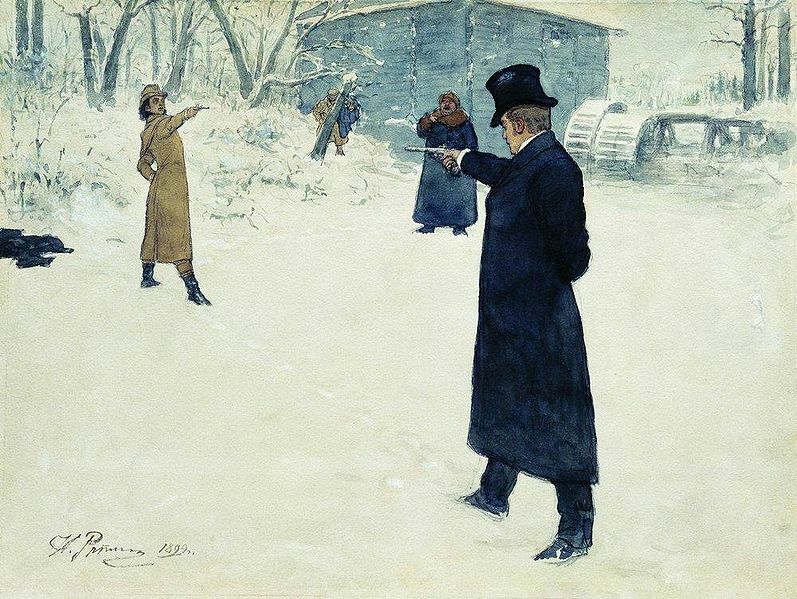 Presumably, the history of their duels dates back much further than the European’s 17th century. Maybe our sense of honour has always been an inherent part of our human nature, and more importantly, its defence seems vital to our survival as individuals, communities, or nations.